LAS VEGAS, Jan. 22, 2018 /PRNewswire/ — Digipath, Inc. (OTCQB: DIGP), a service-oriented independent cannabis testing laboratory and media firm focused on the developing cannabis market, announced that it will submit today a Plan of Correction to the State of Nevada’s Department of Taxation, Marijuana Enforcement Division, addressing regulatory violations the Department found in the course of its review of Digipath Labs’ operations and procedures. Digipath Labs was notified by the Department on January 19, 2018, following the close of business, that the Medical Marijuana Registration Certificate and Marijuana Testing Facility License held by its wholly-owned subsidiary, Digipath Labs, had been suspended. The Department’s notice provides for a hearing before an administrative law judge on February 15, 2018. Digipath is seeking reinstatement of its licenses as soon as possible so that it can resume its testing services. 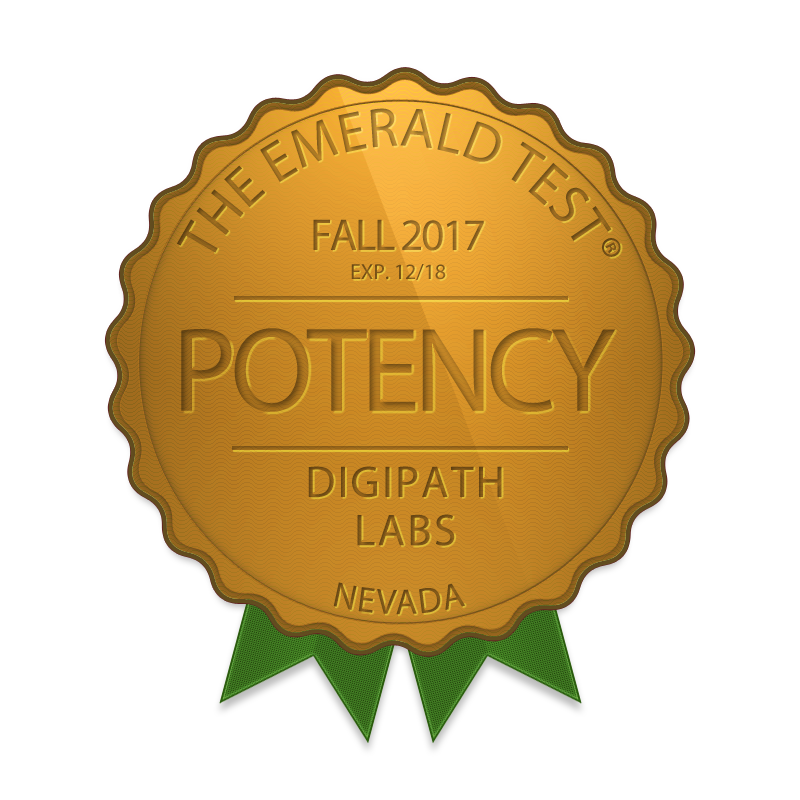 Digipath, Inc. supports the cannabis industry’s best practices for reliable testing, cannabis education and training, and brings unbiased cannabis news coverage to the cannabis industry. Digipath Labs provides pharmaceutical-grade analysis and testing to the cannabis industry to ensure producers, consumers, and patients know exactly what is in the cannabis they ingest and to help maximize the quality of its client’s products through analysis, research, development, and standardization. This press release contains “forward-looking statements” that include information relating to future events. Forward-looking statements should not be read as a guarantee of future performance or results, and will not necessarily be accurate indications of the times at, or by, which that performance or those results will be achieved. Forward-looking statements are based on information available at the time they are made and/or management’s good faith belief as of that time with respect to future events, and are subject to risks and uncertainties that could cause actual performance or results to differ materially from those expressed in, or suggested by, the forward-looking statements. Important factors that could cause these differences include, but are not limited to: the Company’s need for additional funding, the demand for the Company’s products, governmental regulation of the cannabis industry, the Company’s ability to maintain customer and strategic business relationships, the impact of competitive products and pricing, growth in targeted markets, the adequacy of the Company’s liquidity and financial strength to support its growth, and other risks that may be detailed from time-to-time in the Company’s filings with the United States Securities and Exchange Commission. For a more detailed description of the risk factors and uncertainties affecting Digipath, please refer to the Company’s recent Securities and Exchange Commission filings, which are available at www.sec.gov. The Company undertakes no obligation to publicly update or revise any forward-looking statements, whether as a result of new information, future events, or otherwise.